Video conferencing organizers can now record video conferences without costly and sophisticated solutions. Epiphan’s recorders series offers high-performance solutions that allow broadcasting and recording of video conference events. These products are an effective means of delivering different audio-video conference streams through the network and recording them on solid state memory or to a network storage device. This capability enables a meeting holder to record the conference in a high quality for those who could not attend. How does video conferencing work with the Lecture Recorder x2™ recording appliance? Read on to know more on this subject. 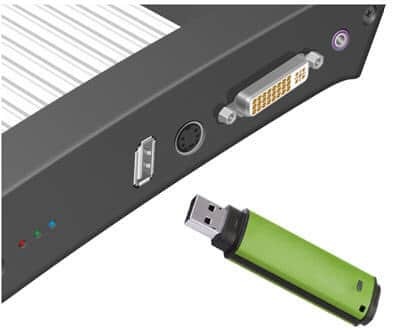 In our example the video conference organizers will stream a DVI/HDMI™ camera signal along with analog audio and record it on a USB flash drive. The first step is to setup Lecture Recorder x2 so that it is streaming a display sources to the internet. Using a simple computer display is a good way to test this setup. Hook up a camcorder to Lecture Recorder x2. If the camcorder has a DVI output, use a DVI-to-DVI cable. If the camcorder has an HDMI output, use an HDMI-to-DVI adapter. Hook up Lecture Recorder x2 to the Ethernet through its Ethernet RJ-45 port. Connect a microphone to the recorder’s Audio in port. If needed, turn on the camcorder. 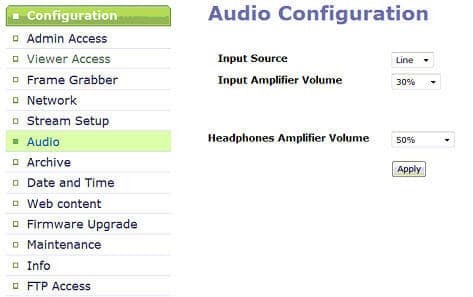 Attach a computer monitor to the Lecture Recorder x2’s output port to ensure the stream is being displayed on the monitor. 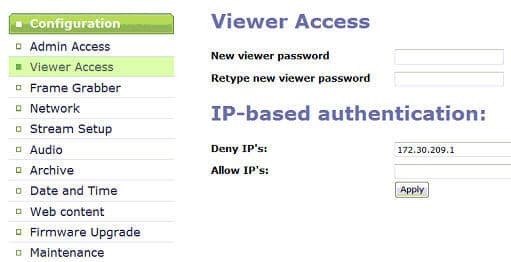 If you do not know the URL IP address for your Lecture Recorder x2 installed above, download the Network Discovery Utility from the Lecture Recorder x2’s product page to the laptop you are using to configure the system. Before the conference starts make necessary settings in the Archive section of Web interface. 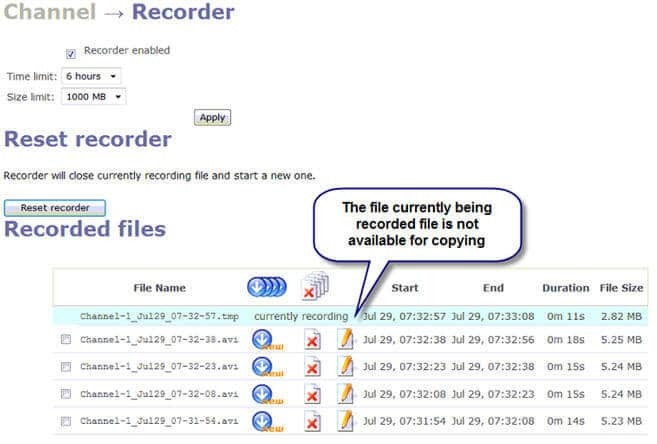 Set up time or size limits for the recorded files. When either of the limits is exceeded, the system starts recording data in another file. Stick a flash drive into a USB port on your Epiphan appliance and press lightly. The stick fits into the port only one way. After inserting, the appliance will recognize the stick. The flash drive’s LED (if any) will be blinking indicating data transfer. Once the data has been copied, safely remove the flash drive. To check its free storage, files that have been copies and their size, insert the drive into a computer and see its properties.